Our product range includes a wide range of smart pants diapers, unisex baby diapers, disposable baby diapers and baby washable diapers. 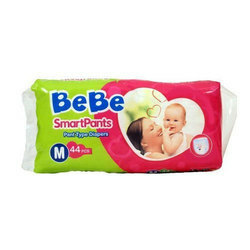 We are offering Smart Pants Diapers. 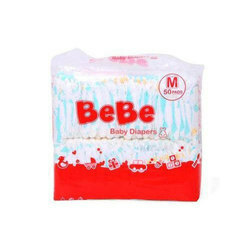 We are offering Unisex Baby Diapers. 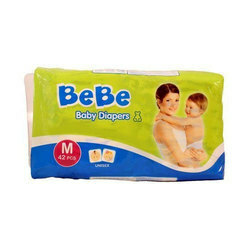 We are offering Disposable Baby Diapers. 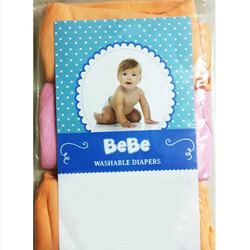 We are offering Baby Washable Diapers.